Mumbai police has traced down Shruti Haasan’s stalker on CCTV footage, after Shruti filed a complaint at the Bandra police station yesterday. 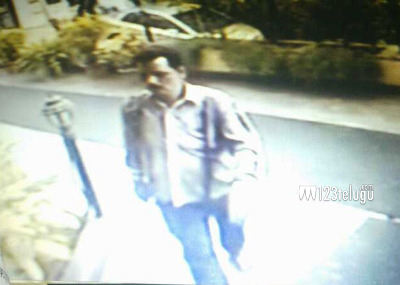 A man wearing a brown jacket was caught on CCTV camera outside Shruthi’s building . According to the police investigations, Shurthi’s stalker had been following her from the shooting days of Prabhu Deva’s Ramiya Vastavaiya. Earlier this week, the stalker knocked on the door of Shruti’s apartment and as she opened her door, he tried to barge in and strangulate the actress. Acting on the spur of the moment, Shruti managed to push the attacker away and jammed the door.